June is here and summer has begun. June has always been my favourite month and to celebrate the arrival of Summer, this month the blog will feature a 'Lips' special. 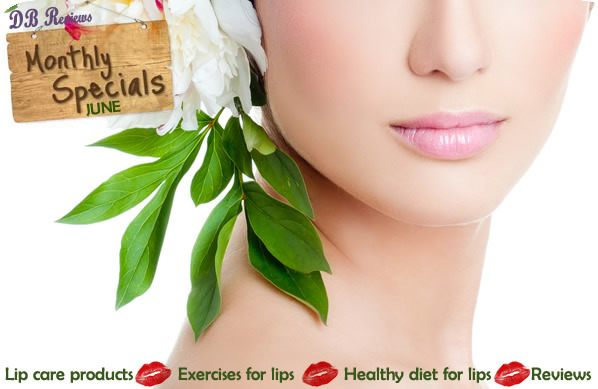 There will be loads of posts dedicated to lips - all about various lip balms(I have some special ones lined up for review), exercises for lips, diet tips for healthy lips and much more. So, stay tuned to the blog and enjoy the articles and the lovely weather.